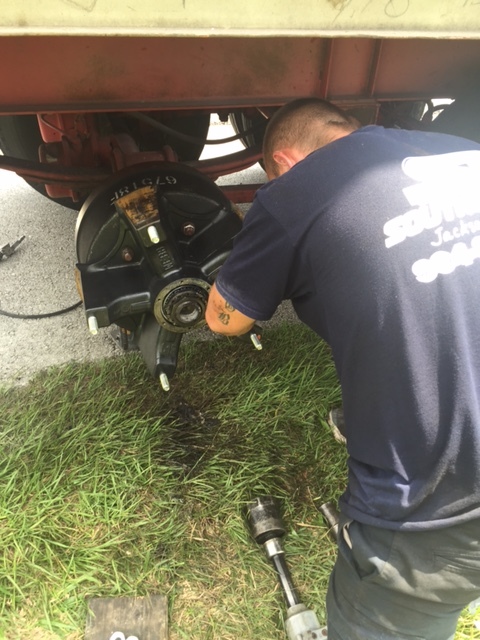 Folkston truck tire | Southern Tire & Fleet Service, LLC. 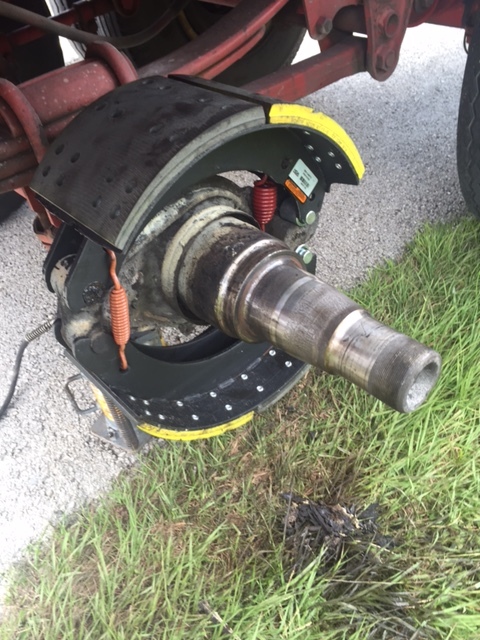 Southern Tire is widely known for providing the best new and used truck tires in North Florida. We provide the commercial truck industry with the fastest service at the best prices. 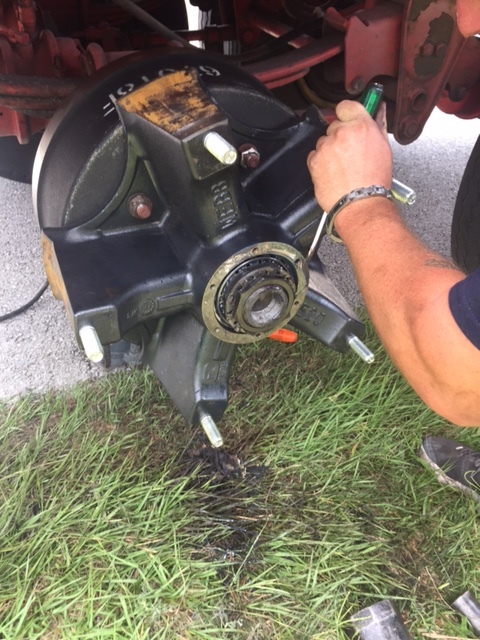 We also offer trailer repair, including brakes, air bags, hubs, bearings and wheel seals. We handle roof leaks, landing gear and air vents. If you need service, just give us a call at (904) 389-7233. 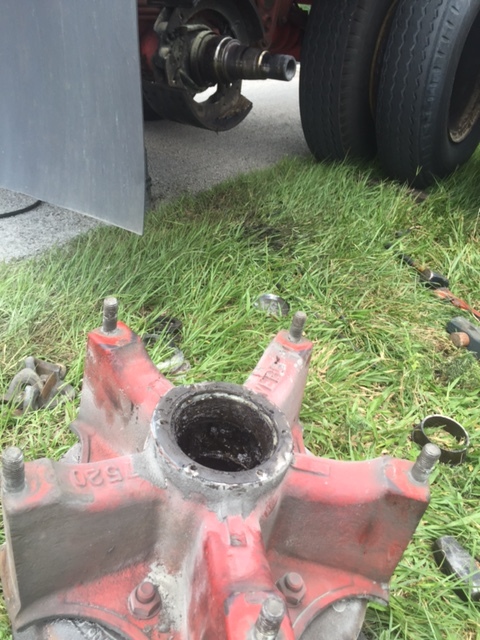 Safe Trucking!